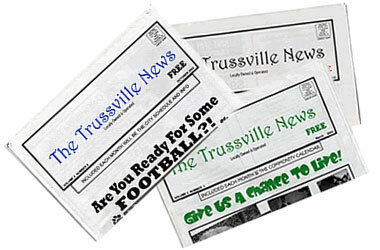 The Trussville News | Welcome! Copyright 2003-2019 The Trussville News. All Rights Reserved.